Jennifer S. Alderson's Blog - Posts Tagged "expat"
Goodreads book page. 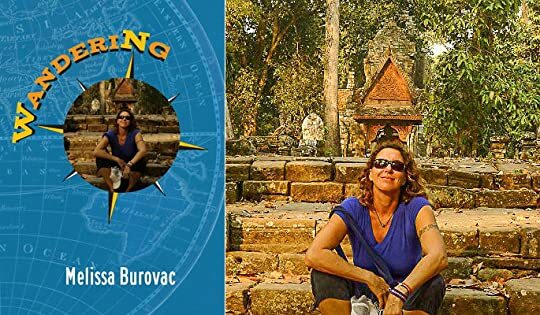 Thank you Tina from TripFiction and Goodreads Giveaway winner Emma Debruyne for taking the time to write and post them! 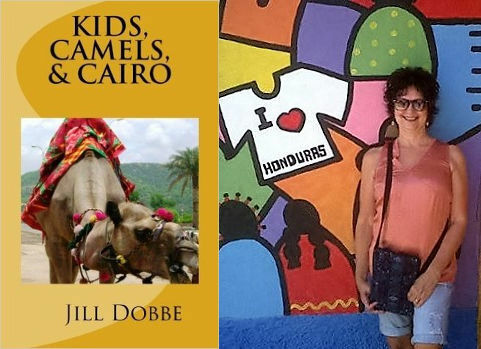 Jill Dobbe’s extensive experience as an international educator enriches her fascinating travel memoir, KIDS, CAMELS, & CAIRO, a book I highly recommend to those considering taking the plunge and working overseas. It is quite an insightful read, as is this article ‘Write What You Know’. Hemingway said it and I write by it. I came across Anne Hamilton’s memoir A Blonde Bengali Wife a few months ago via an amazing Facebook group, Women Writers, Women’s Books. 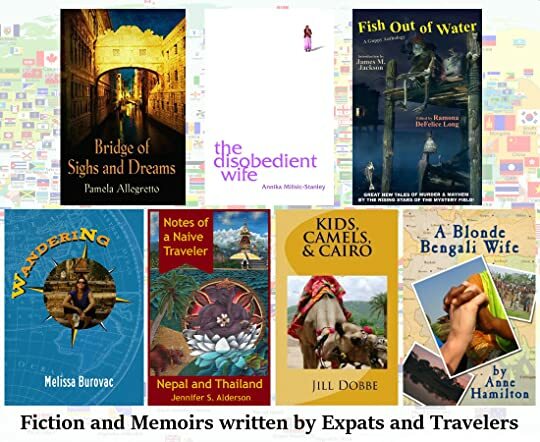 At the time, I was editing together Notes of a Naive Traveler: Nepal and Thailand and recall being quite pleased to find another travel memoir writer in the group! 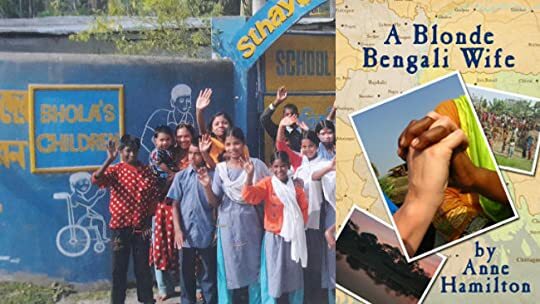 Reading her posts and the description of her novel, I was immediately struck by the similarities to the start of our first trips abroad, and in awe of her decision to found a charity based in Bangladesh. Though I haven’t yet had the pleasure, I hope to read A Blonde Bengali Wife soon. Did you know all of the proceeds benefit her charity, Bhola’s Children? When I published my first novel, Down and Out in Kathmandu, one of the first ‘reviewers’ I emailed the good news to was Beth Green, Book Editor of The Displaced Nation, a global community of creative expats. Even though she politely informed me that she didn’t do straight up book reviews, we kept in touch and I have had the pleasure of contributing to two of her columns. Ever since our first email conversation, I’ve been fascinated with her TCK (Third Culture Kid) background and jealous of her current hometown of Prague. 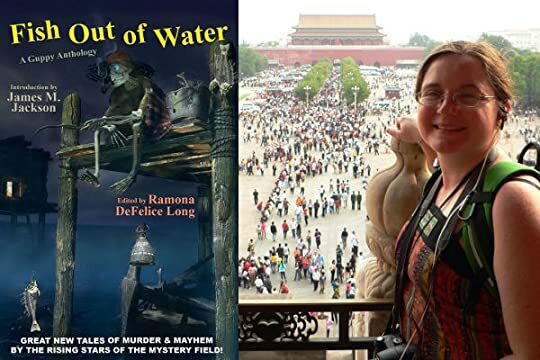 While she’s shopping for an agent for her first novel, her first short story has been published in an anthology, Fish Out of Water. I am thrilled to be one of the first to let the world know about her publication debut! You know what I like most about traveling? Meeting new people. Finding out where they are from. What they do. Why they are doing it. Basically, what’s their story? In my life, I’ve met a lot of people, in a lot of places. As a kid, in 27 countries. As an adult, in 30 plus more. People ask what it was like growing up on a sailboat, but it’s hard to explain. Your childhood is always just your childhood; it seems normal to you. 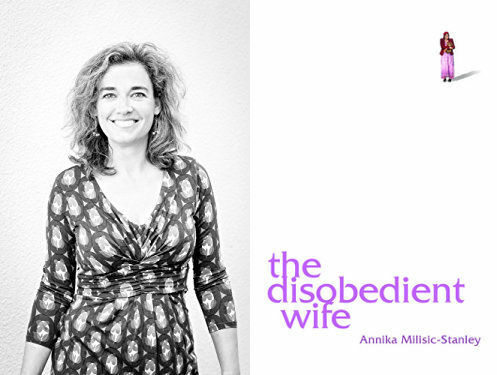 I stumbled across Annika Milisic-Stanley’s debut novel, The Disobedient Wife here on Goodreads while searching for ‘Expat Fiction’. After I had posted my 5 star review of her gorgeous novel, we came into contact via social media. I am glad she was able to take time away from her work as a fundraiser for a refugees center in Rome to share this fascinating interview with us. I originate from Dorset, a green, pleasant county of the UK, abundant in country pubs, scones with jam and cream, delphinium beds and pony clubs. I attended the School of Oriental and African Studies, majoring in Social Anthropology. I have worked all over the world, as a social/ behavioural studies sociologist, project writer, fundraiser and programme manager for non-governmental organisations. Now, I have children and work as a program fundraiser for a small non-profit day centre for refugees in Rome (www.jnrc.it). I started writing creatively in my early twenties, venting my rage at the world’s injustices through fictional short stories.